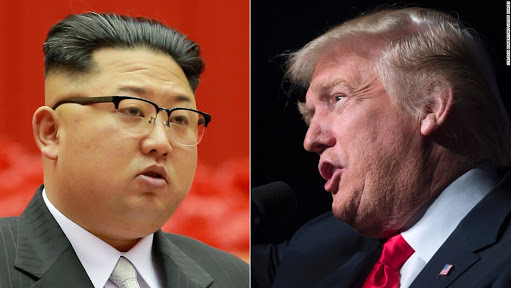 The latest conciliatory declarations capped a turbulent few days of diplomatic brinkmanship on the Korean Peninsula that had sent tensions soaring.Trump rattled the region on Thursday by cancelling a planned June 12 meeting with Kim in Singapore, citing “open hostility” from Pyongyang. Moon said Kim reached out to him to arrange the hasty meeting “without any formality”. There the North Korean leader described the Singapore summit as a landmark opportunity to end decades of confrontation.